Don't leave your pets behind when you travel to Whitefish MT. More and more travelers are bringing their pets with them, and many lodging properties recognize this unique niche. If you're traveling with pets, discover Whitefish Montana Pet Friendly Hotels and lodging options here. Ask each lodging property about their pet policy before you book. 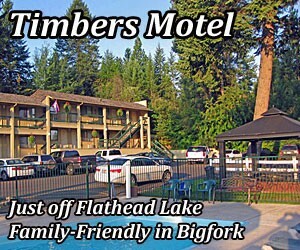 Choose King, double or single rooms at our well-landscaped motel, just 1/4 mile from Flathead Lake. On-site pool, hot tub & sauna, and continental breakfast. Click here to see our specific PET FRIENDLY properties that are available to you and your group in and around Glacier, Whitefish, and parts in between. 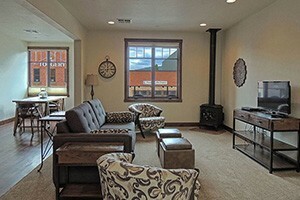 Each suite provides free wireless, cable TV and clean comfort. 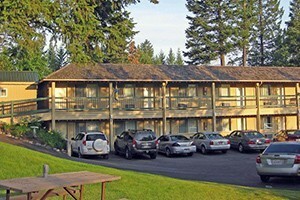 Affordable lodging in Kalispell, MT that includes a complimentary breakfast.